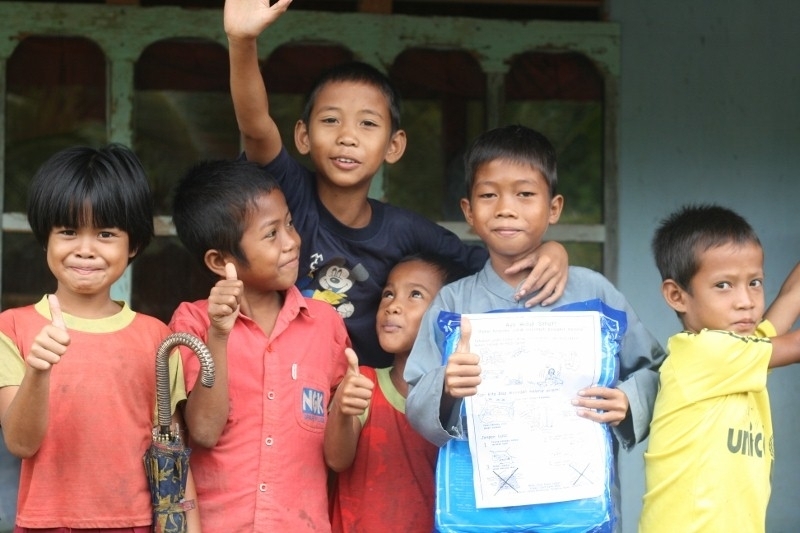 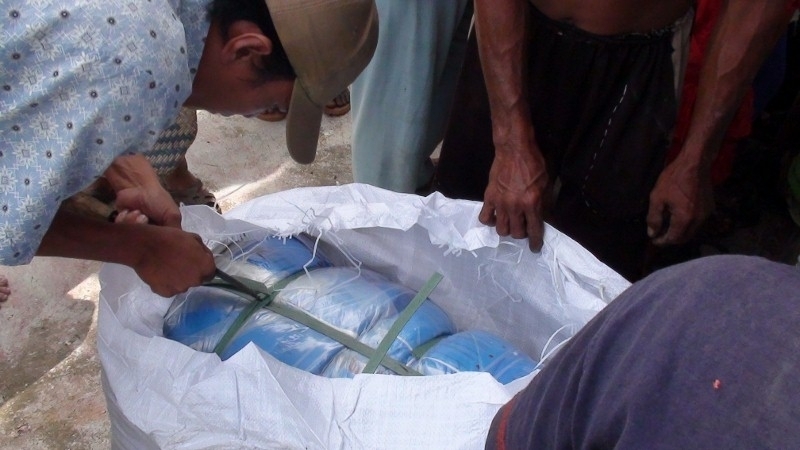 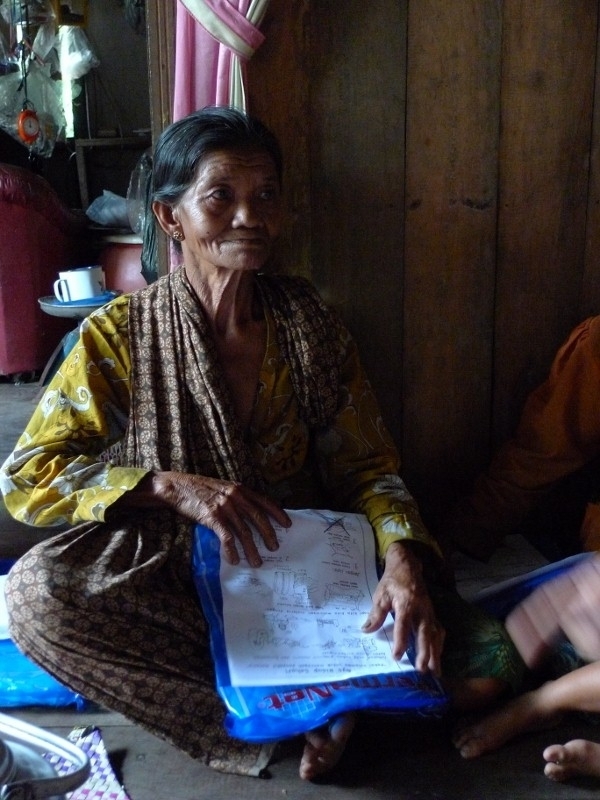 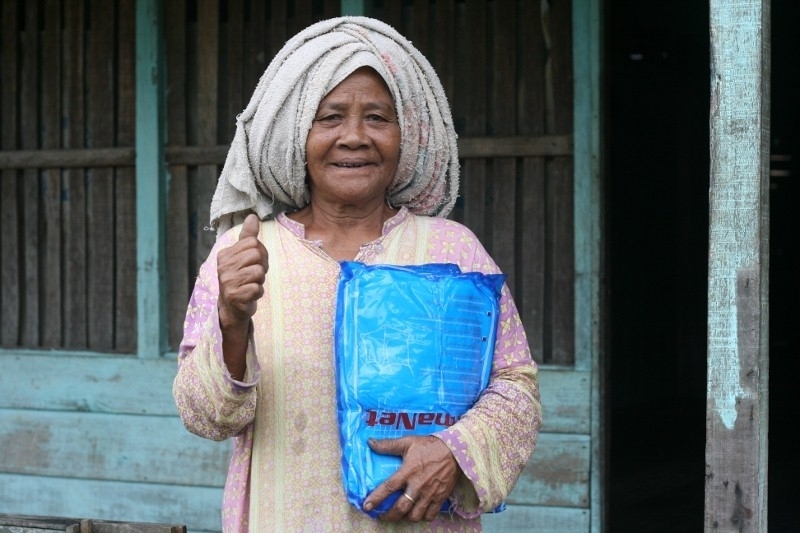 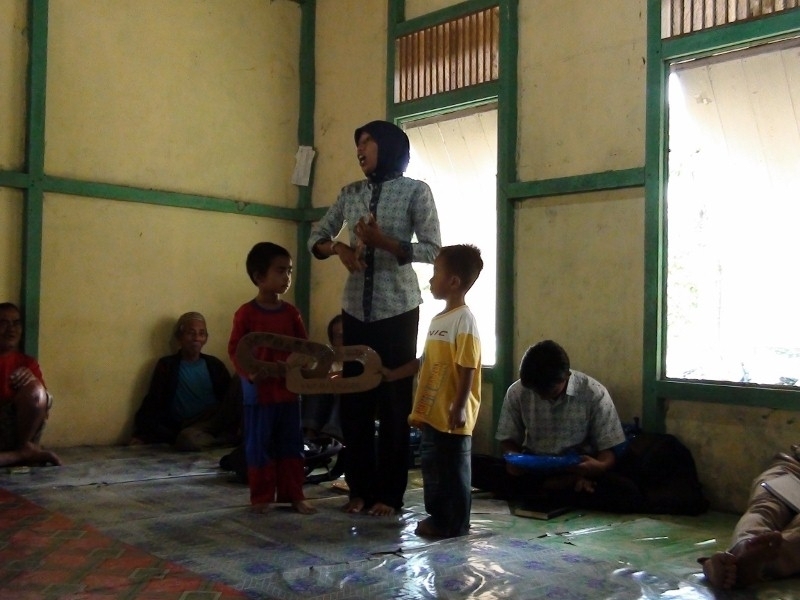 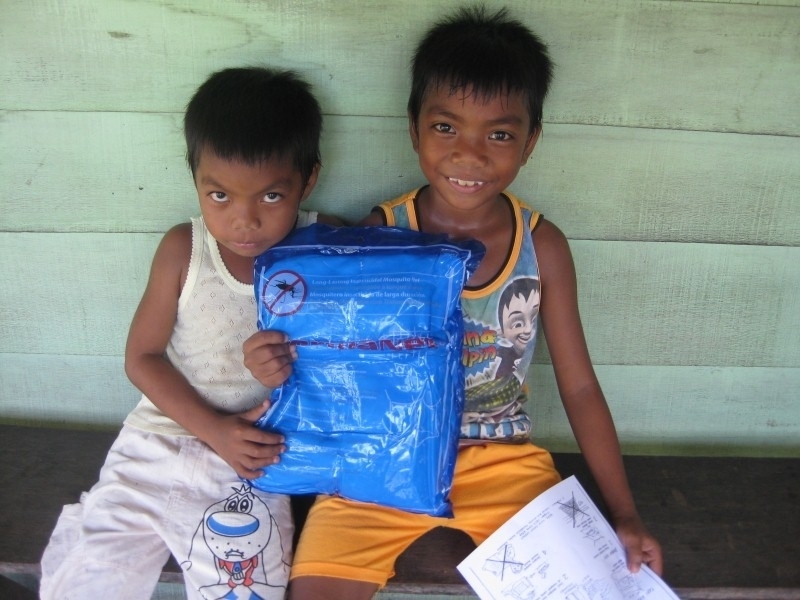 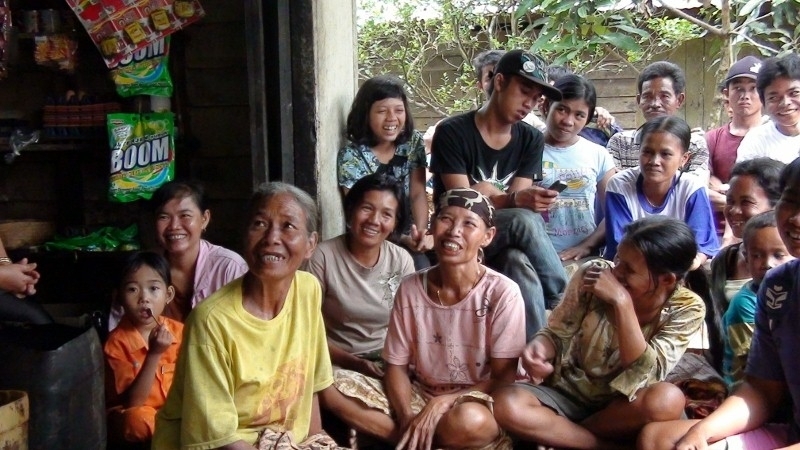 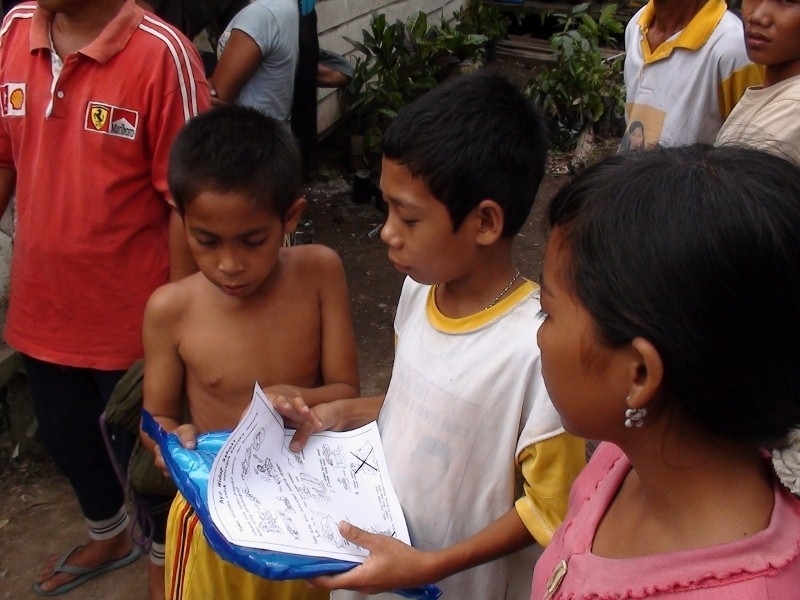 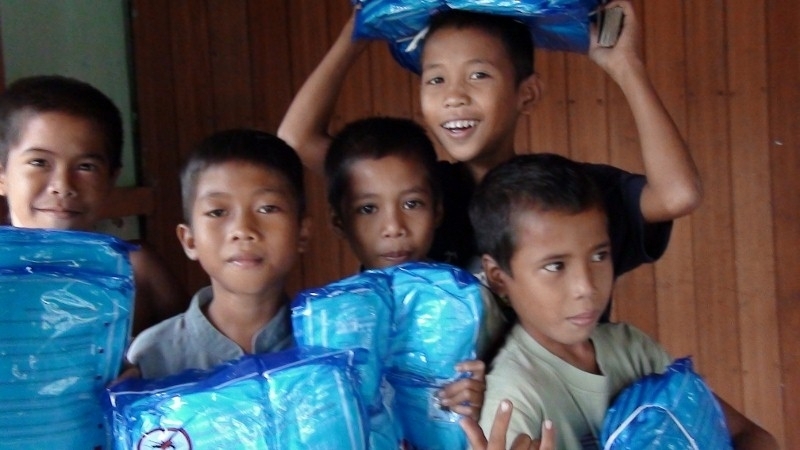 4,000 nets will be distributed in two related distributions in Sukadana, West Kalimantan to achieve blanket coverage of approximatley 8,000 people. 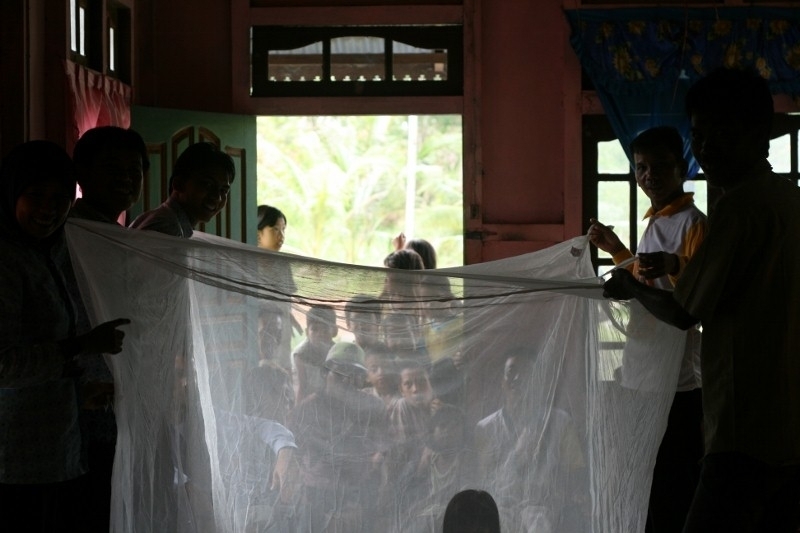 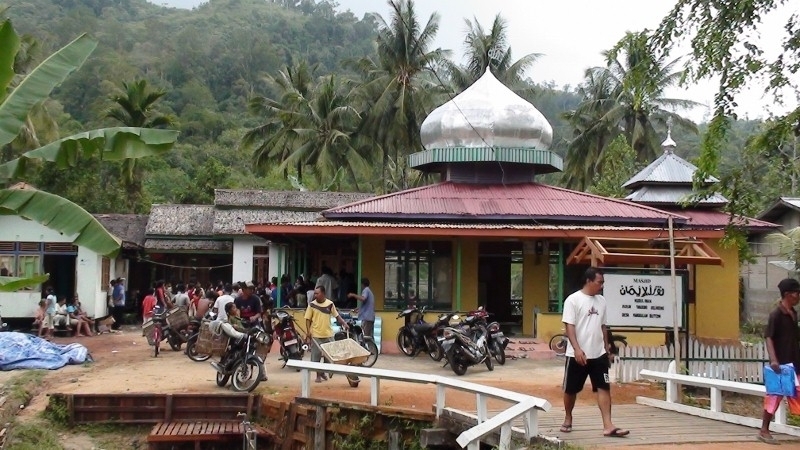 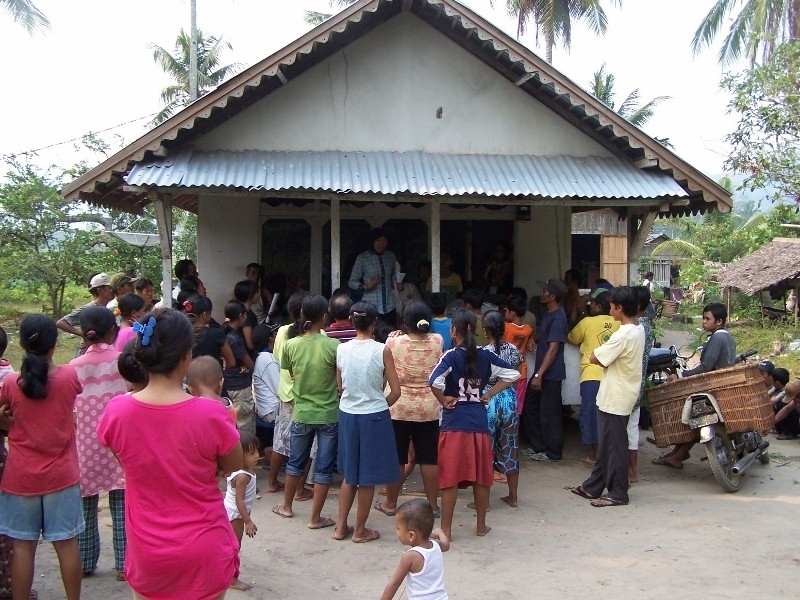 Sukadana is a high risk malaria area in Indonesia with malaria one of the primary reasons for visits to local health clinics. 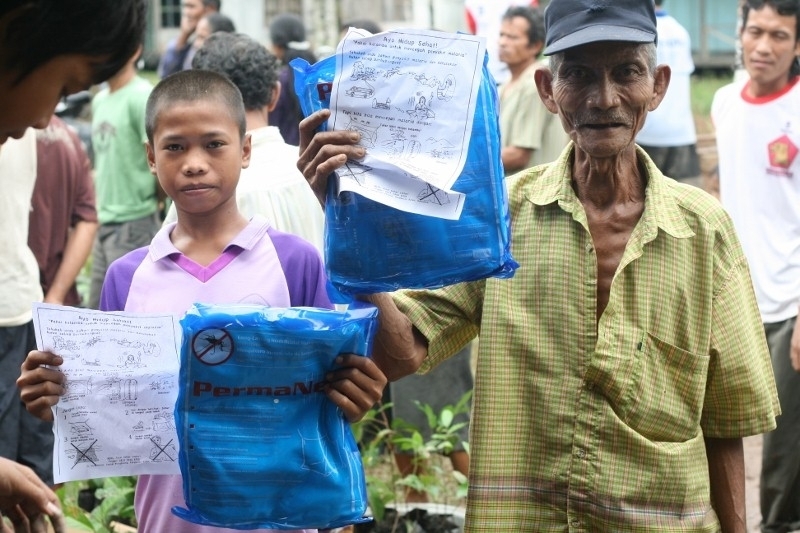 4,000 nets will be distributed in two related distributions in Sukadana, West Kalimantan to achieve blanket coverage of approximatley 8,000 people. 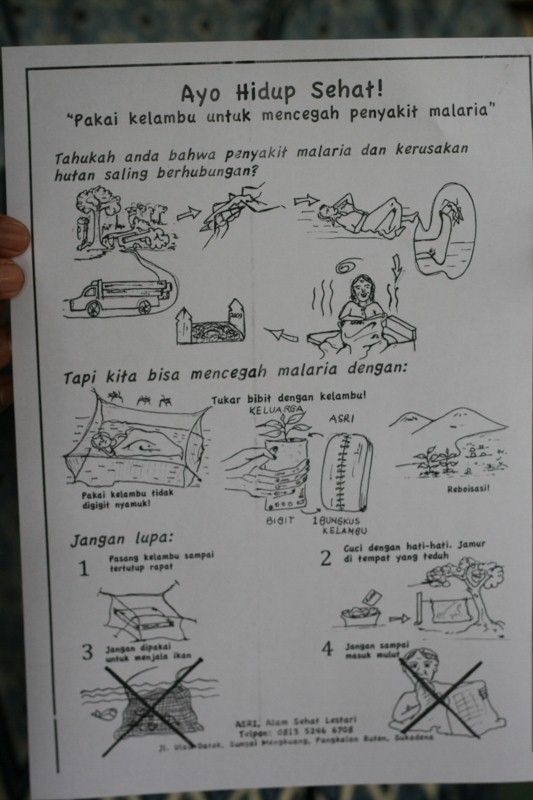 Sukadana is a high risk malaria area in Indonesia with malaria one of the primary reasons for visits to local health clinics. 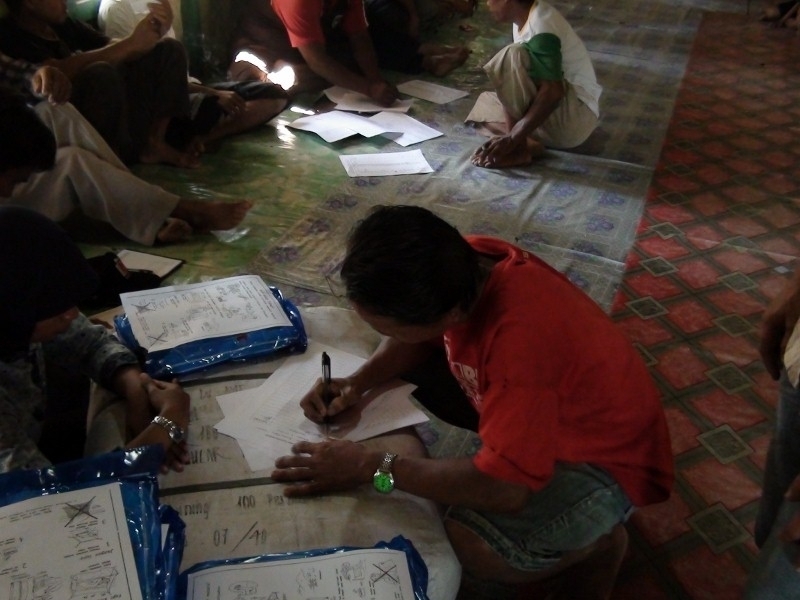 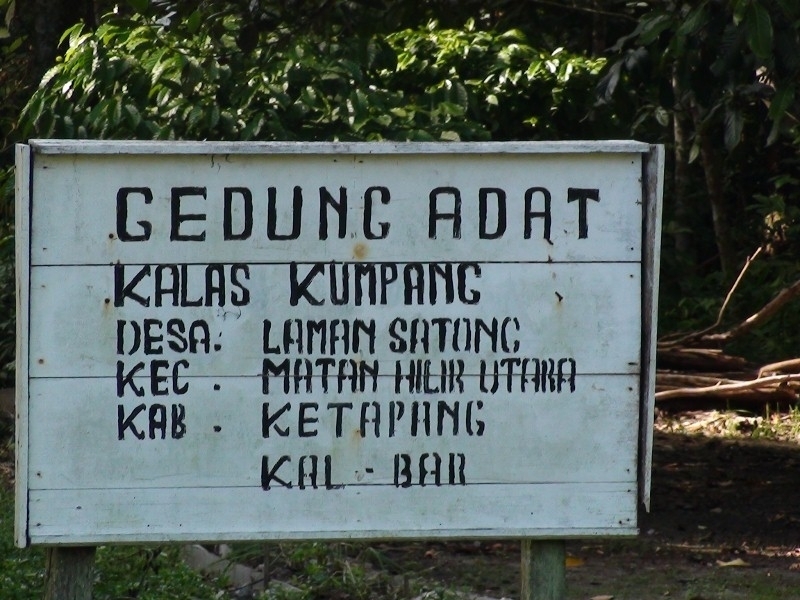 The two desa or village units to receive nets, that together make up Sukadana, will be: Pangkalan Buton (1,800 nets) and Sutra (2,200 nets). 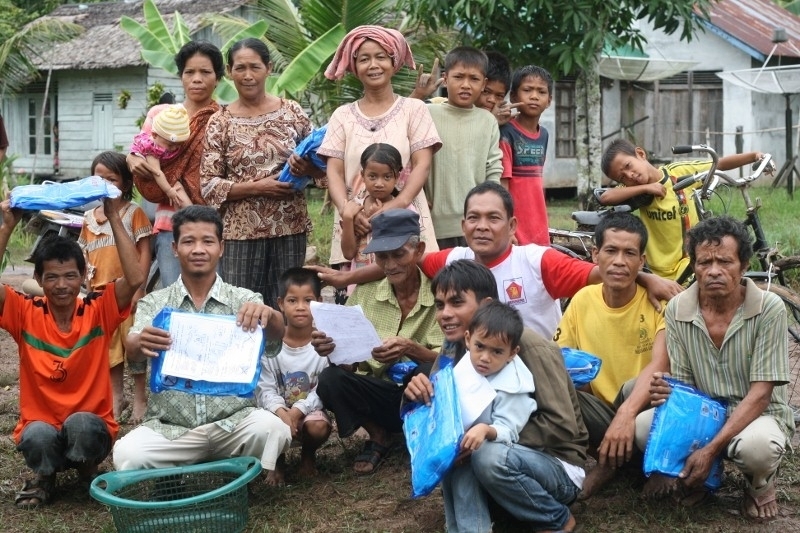 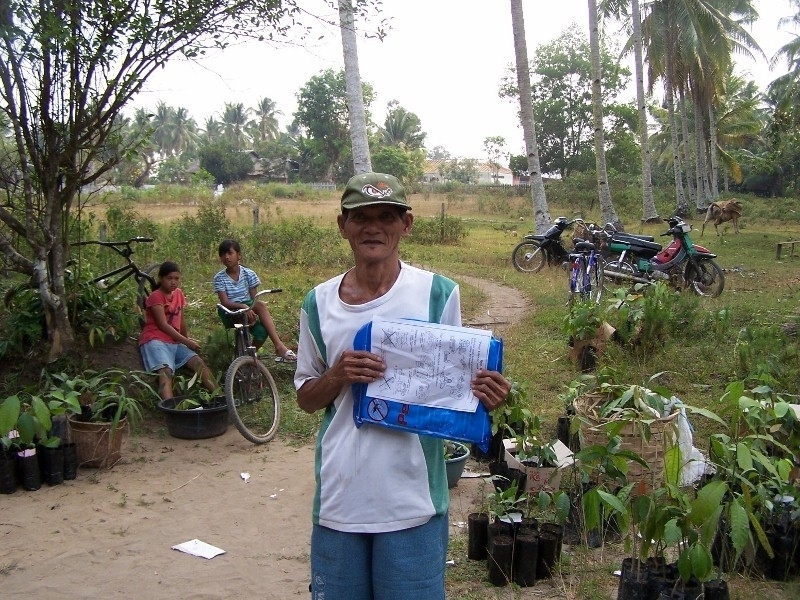 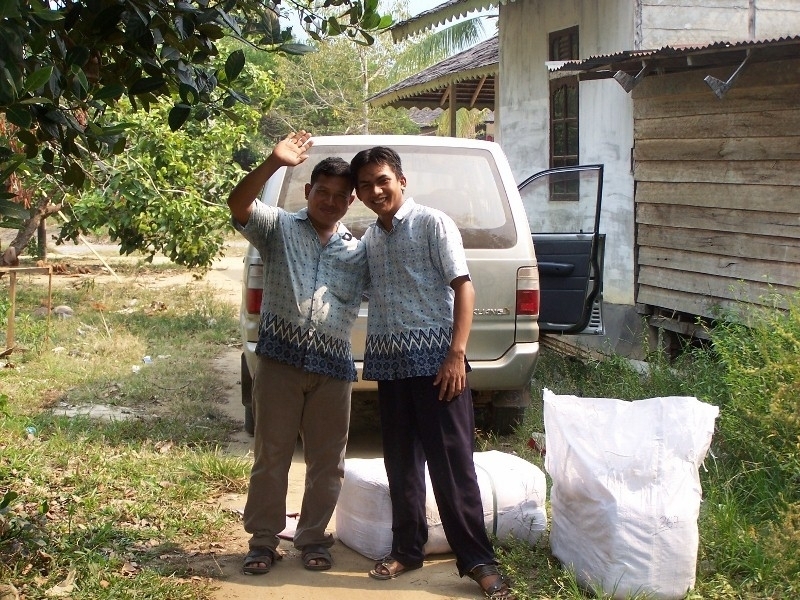 The distribution of nets will be coordinated by Helath in Harmony and occur in conjunction with the local government health clinic and the heads of each village unit. 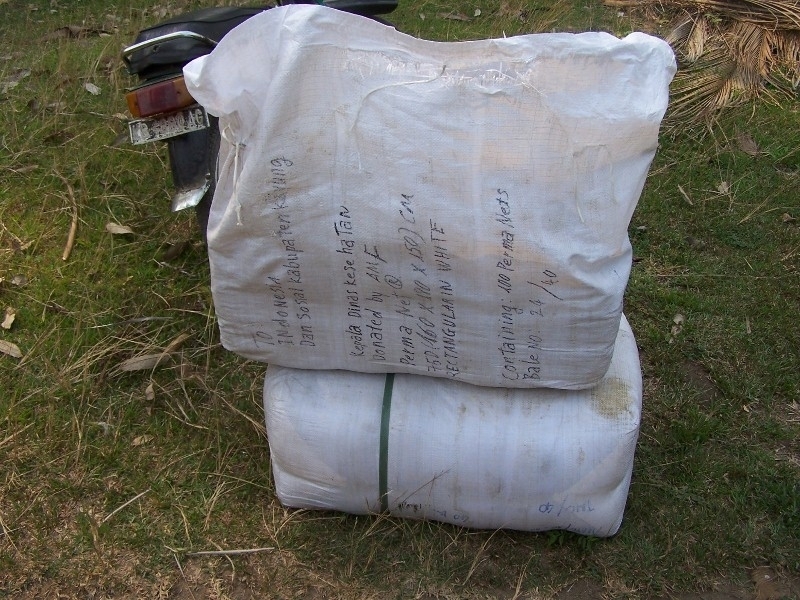 All nets should be distributed in a ten week period. 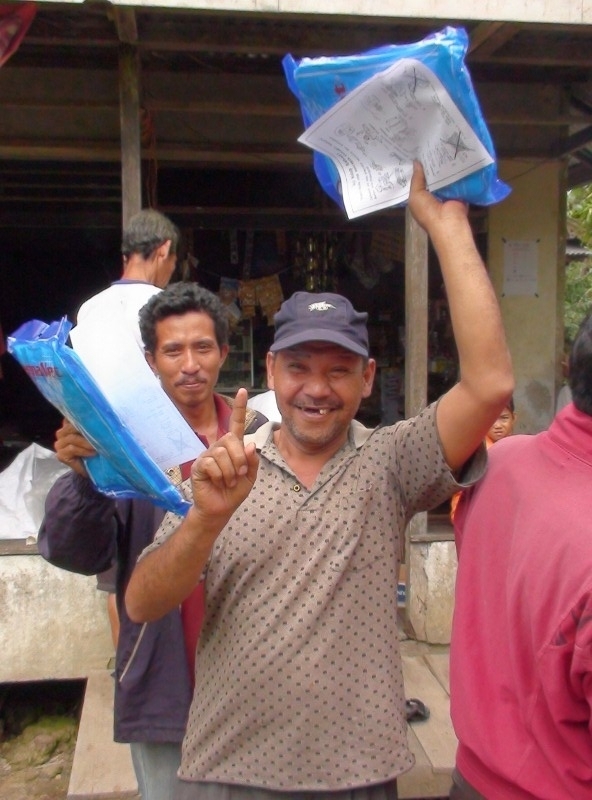 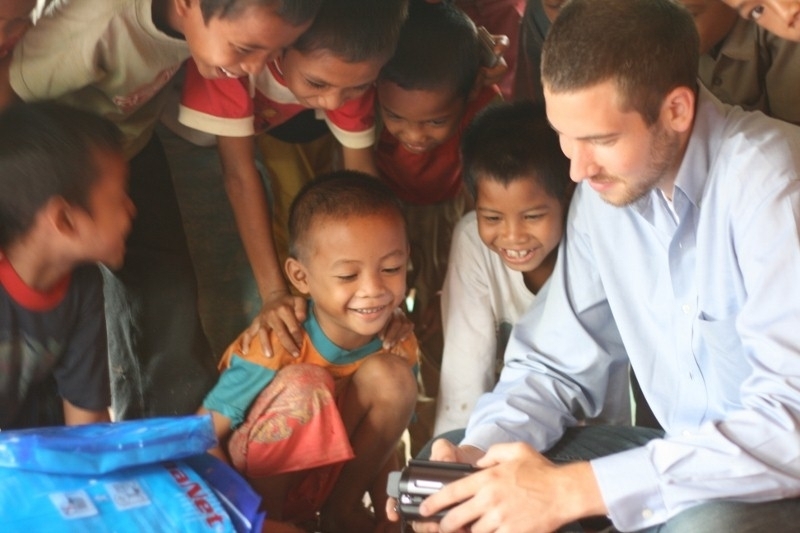 A post-distribution survey to assess net use and provide additional support will take place one month after the distribution. 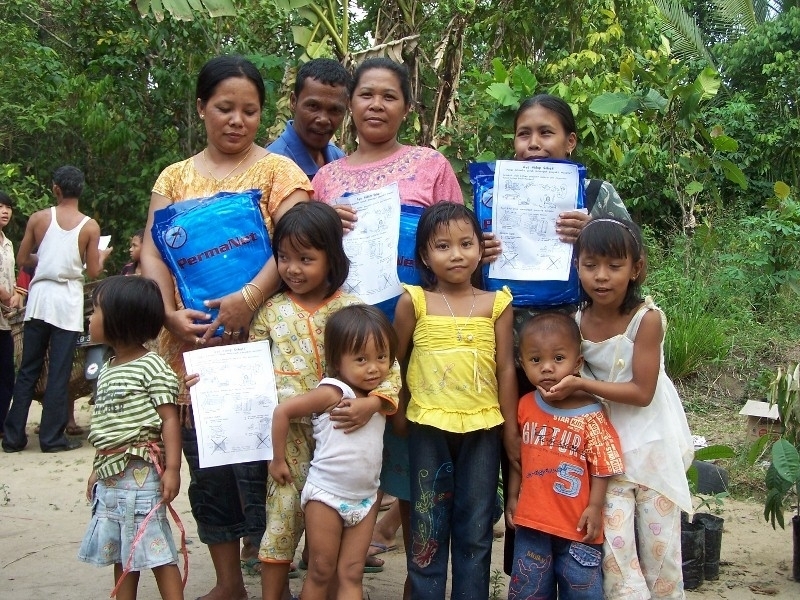 A hopeful group of LLIN owners.